What are your opinions on wallpaper? Some people love it, some people hate it. 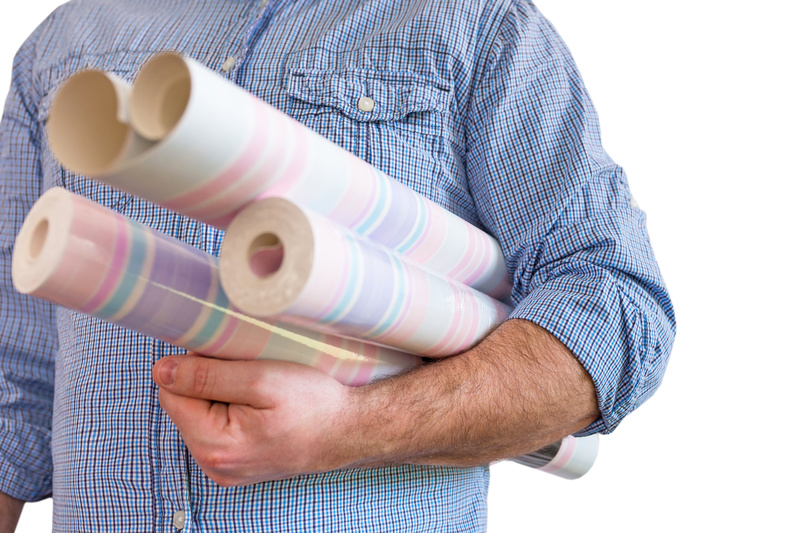 Yes it may be a bit of a pain to put up and take off but with the right choice of paper you could create some stunning effects in your home. Whether you have a love it or hate it relationship with wallpaper we thought it would be a great idea to showcase how much you can do with it other than creating feature walls, or brightly patterned rooms. This entry was posted in Interior Design on December 21, 2015 by Sue Blatchford. The Christmas season is well and truly in swing now, with Christmas adverts all over the television, and decorations and gifts filling all the stores. I think it is safe to say it is ok to start thinking and planning for Christmas and that includes decorations. Yes you can go out and spend lots of money on baubles, tinsel, and lots of other decorations; but where is the fun in that? This Christmas we thought why not embrace your creative side and have a go at creating some Christmas decorations of your own. Not only will you have the satisfied feeling of creating your own decorations but it is also a fantastic task if you have children. This entry was posted in Home Lifestyle on November 26, 2015 by Sue Blatchford. Is it Time to Cut out the Clutter? When you move home and begin the process of packing your whole world into a series of cardboard boxes, you soon realise just how much ‘stuff’ you’ve accumulated. No matter how organised you are, it’s easy to become a hoarder without even realising it. 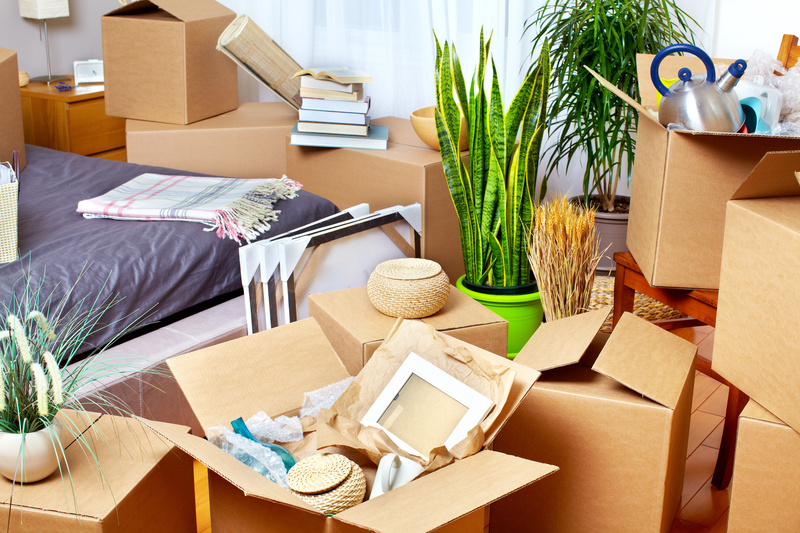 We probably all have boxes full of things we really don’t need, keepsakes stashed in the loft or wardrobes full of clothes that no longer fit (but we’ll definitely wear just as soon as we’ve lost that annoying two stone). So what’s the best way to make a start on de-cluttering? This entry was posted in Home Lifestyle on November 16, 2015 by Jess Lawrence. Smarts Quarter is now Complete! For the team here at Green Spinnaker, Smarts Quarter was our first development, and what an amazing first development it has been. With all the apartments sold and the construction now complete we are looking forward to seeing the new owners moving into their homes very soon. In just under a year we have gone from a bare, muddy plot to a collection of thirteen luxury apartments and maisonettes. Built and fitted to our high specifications we hope to see the new residents enjoying their new homes for many years to come. This entry was posted in development, Smarts Quarter on October 28, 2015 by Jess Lawrence. What does winter mean to you? 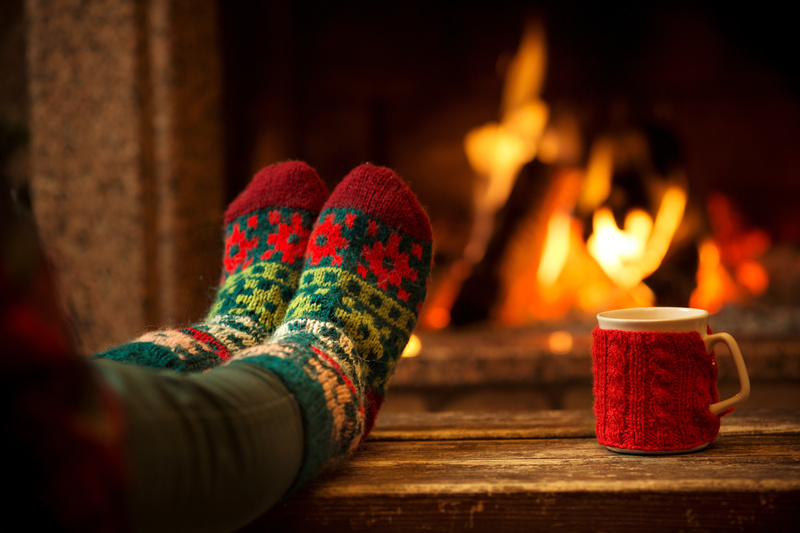 Chunky jumpers, fluffy socks, cosy nights in by the fire, steamed puddings, the twinkly lights of Christmas? It can all be rather marvelous, especially when you’re experiencing your first winter in a new home. But brace yourself. If current predictions are correct, it looks like we could all be heading for a rather harsh winter. In fact, it could be the coldest one for 50 years, with months of heavy snowfall and bitter arctic winds! Meteorologists and oceanographers are making these predictions as a result of plunging ocean temperatures. In particular, readings for the Gulf Stream have plummeted over the past year. But with a drastic reduction in the speed and temperature of this current, we’ll be left with no buffer to protect us against the bitter arctic winds. Back in 1963, Britain was hit by incredibly challenging winter weather. As temperatures dropped to -20c, the country was covered in snow for weeks on end and freezing Arctic winds of up to 100mph caused 20-foot deep snowdrifts. It was so bitterly cold that the sea off Kent, as well as many rivers and lakes, froze over. What’s more, road and transport networks ground to a halt causing fuel and food shortages, the likes of which had not been seen since the war. So if we really are heading for a cold, white winter, what can we do to make sure we’re prepared and get our homes ready to bear the brunt of it all? This entry was posted in Home Lifestyle on October 20, 2015 by Jess Lawrence. At last you have got the keys to your new home and all the weeks of dreaming, searching, planning and probably stressing, are firmly behind you. The first few moments are so exciting. You are free to explore the rooms for the first time without anyone else looking over your shoulder and you can really take in your new surroundings properly. It’s strange to think that most people only get to view a property a couple of times before they make the decision to buy – no matter how much they are spending. So by the time they move in, although they will have a good picture of it in their heads, much of the detail may be forgotten. This is where buying a home is so different to any other purchase. Take buying a pair of shoes for example. You have as much time as you want to check them out, try them on and see if they are a good fit. Only when you are really sure, will you commit to buy – and even then, if you have a change of heart, it is easy to return them! So this is it, your new home. But do not be surprised if it doesn’t feel like home straight away. With time you will get used to how it smells, what noises it makes when the central heating comes on. It will all start to feel a bit less alien. 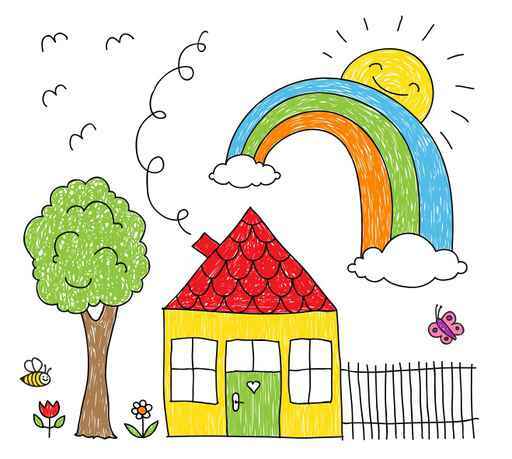 Do not forget that you built an emotional attachment to your last home and it will take time to do the same with this one. Here are some other quick fixes that will make you feel more at home within the first few weeks. This entry was posted in Home Lifestyle on October 6, 2015 by Jess Lawrence. The time has come to get down and dirty in the mud, introducing our brand new communal courtyard garden! Get your gloves and shovels at the ready as we bring you that fresh spring feeling, in September! The gorgeous variety of sweet smelling flowers with the back drop of the European Green Capital will keep our Smarts Quarter residents feeling fresh and fruity all year round. For those of you who don’t know, Bristol is very proud to be the UK’s first cycling city and the ‘Green Capital’ for 2015! With a growing status as the most bike-friendly destination, we feel that our eco-friendly garden will blend in incredibly well. This Green City is plastered with bike routes, open spaces and eco-friendly campaigns – we are sure our home owners will have plenty to do on top of enjoying our specially designed eco garden! The garden is set to be situated centrally in the grounds of Smarts Quarter so all of our residents will have access to it. It is strategically structured so the landscape will attract beautiful bugs, bees and butterflies as well as being visually pleasing to everyone in Smarts Quarter. 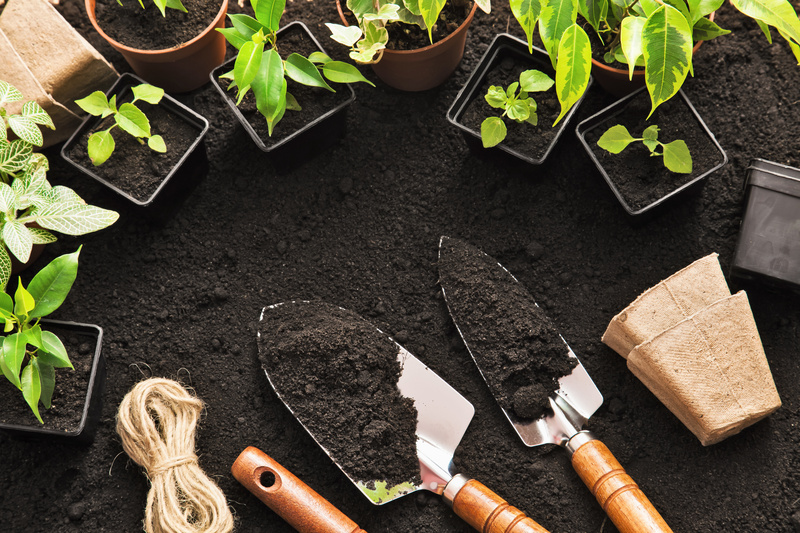 Feeling inspired by what will soon be a beautiful natural space for the Smarts Quarter residents to enjoy, we wanted to share with you our plans for the garden as well as see if we can inspire you to make an eco-friendly garden of your own. This entry was posted in Green Spinnaker News, Smarts Quarter on September 24, 2015 by Jess Lawrence. Are you moving into a new house? Would you like a HUG (Home User Guide)? The National House Building Council (NHBC) are the UK’s leading independent standard-setting body and provider of warranty and insurance for new homes. The NHBC works with builders, home owners and housing associations to ensure that the correct standards are set for new home construction and to protect the owners. 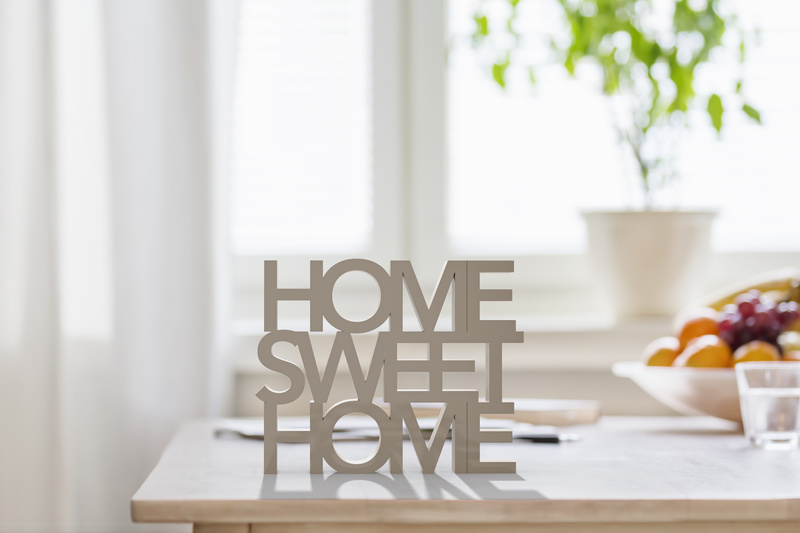 Bearing their expertise and standards in mind, when it comes to buying and moving into a new home, the NHBC will be near the top of your list if you need a HUG, or in other words a Home User Guide. Here at Green Spinnaker we are also committed to building quality homes and are happy to work with the NHBC to ensure that we meet their high standards. This entry was posted in New Build, Smarts Quarter on September 18, 2015 by Jess Lawrence. This entry was posted in Home Lifestyle on September 9, 2015 by Jess Lawrence. 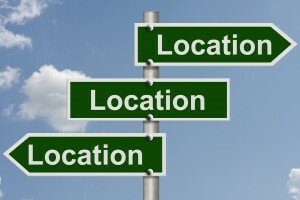 When it comes to buying a home the standard adage location, location, location is very true. 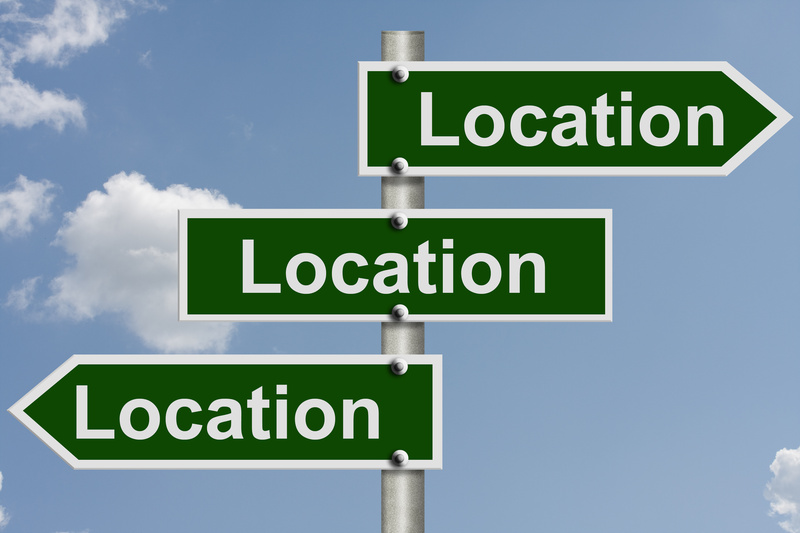 So what are the most prestigious postcodes in Britain and what makes them so desirable. If you are just looking at house values, you will not be surprised to find that the UK’s most expensive street, or in fact the top 20, are all located in London. This entry was posted in Home Lifestyle on July 30, 2015 by Jess Lawrence.